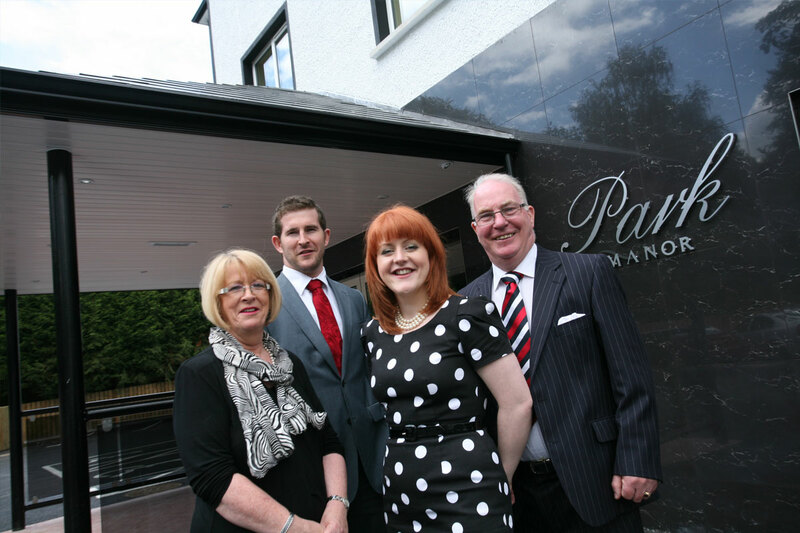 Award winning Park Manor Private Nursing home is a luxury 78 bed home, situated within the main village of Dunmurry, Belfast within its own wooded grounds and gardens. Our Leabank Care Home is the epitome of luxury and style. Its superb location, right in the centre of Ballycastle, means our residents are close to the town’s amenities. 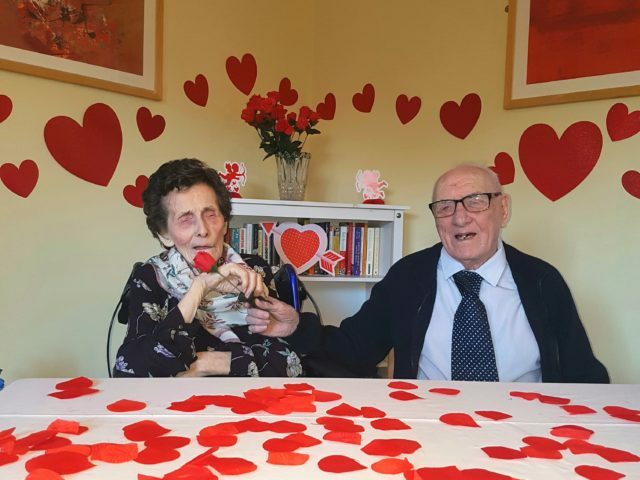 After 30 years of continuous commitment and development at our Care Home in Coleraine, we’ve come to know a thing or two about what makes our residents happy. This highly commended Home is small and intimate. 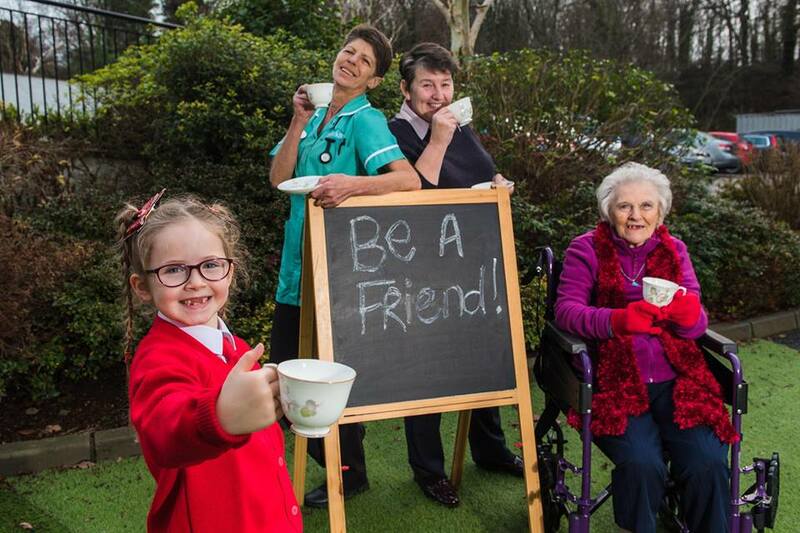 Our South Belfast Care Home on the city’s Ormeau Road is a little haven. In fact, it’s been a best-kept secret for many years. Rated Situated in Belfast, Our Lady’s is a 86 bedded Home, offering superb facilities. We are delighted to announce Age NI as our chosen charity of the year for 2019. 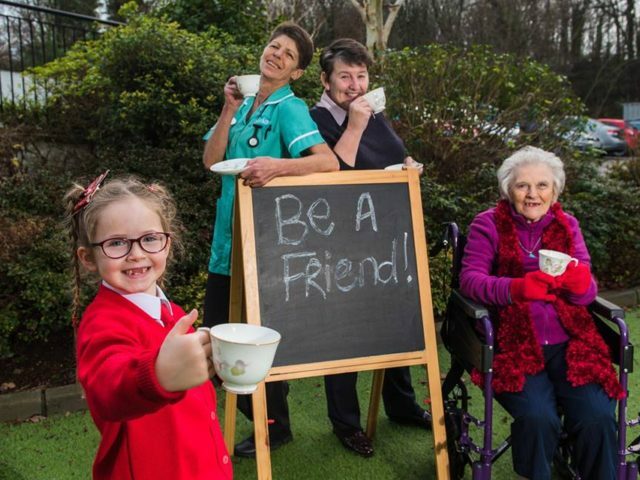 Our partnership commences with a series of ‘#FriendshipDays’ with our care homes inviting members of the local community in for afternoon tea and entertainment. 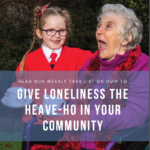 You can download our first downloadable #FriendshipDays guide by clicking the picture below – task yourself with giving loneliness the heave-ho in your community today! 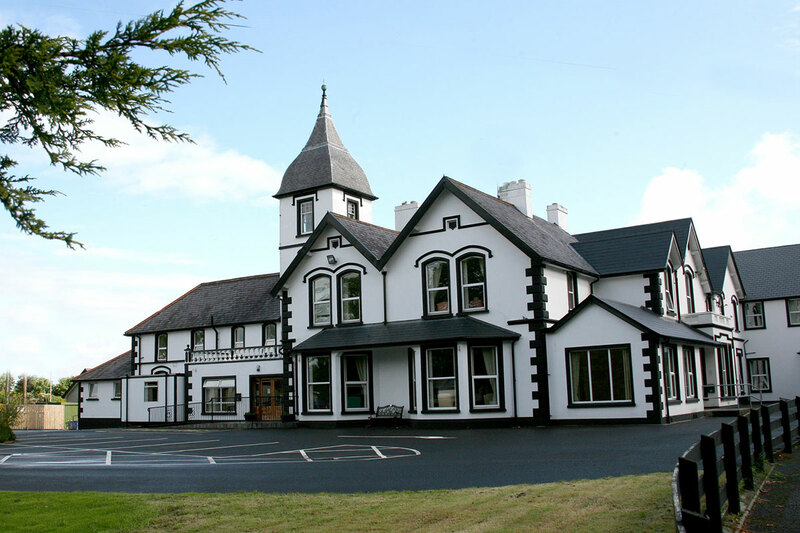 Winning 42 awards in the last two years including ‘Care Home of the Year’, Macklin Care Homes has now grown to over 600 members of staff and six locations across Northern Ireland. 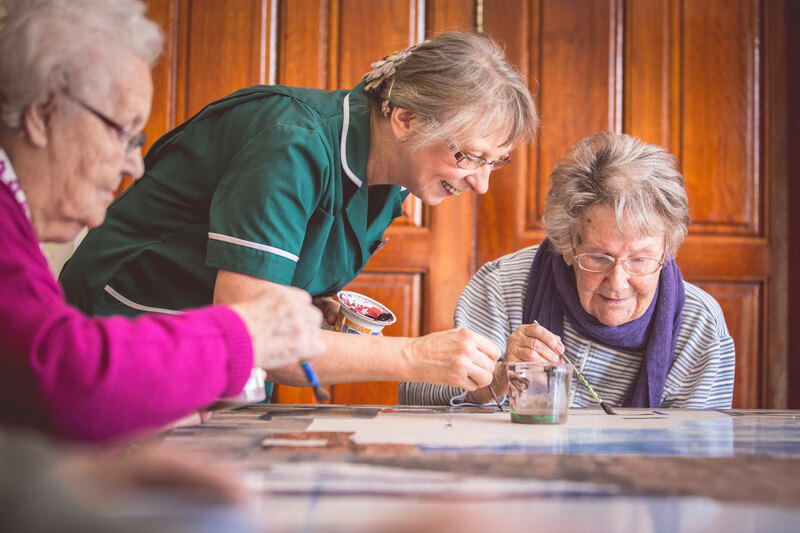 With over 30 years experience behind us, we are the first choice for those seeking care and employment in the care home sector. 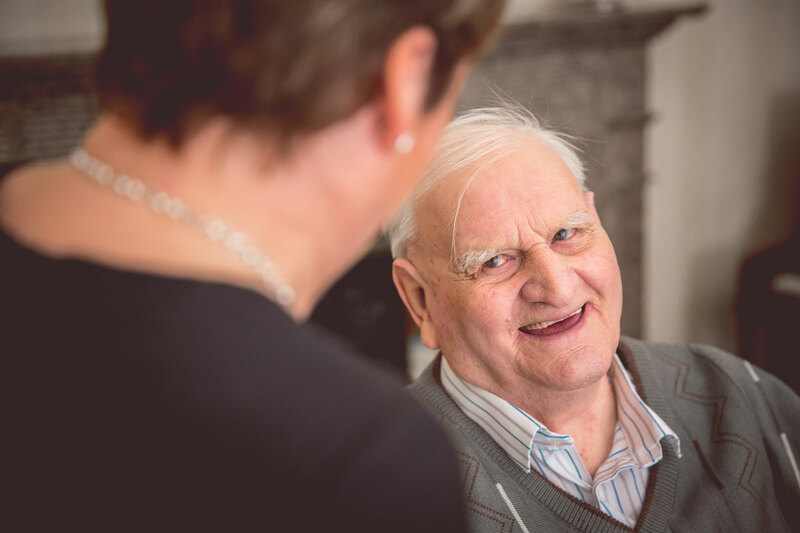 At the very heart of our care homes, are you and your family. We want you to become a member of our family in your new home, it’s a place you can relax and feel at ease. A place you can listen to your favourite music, plant and grow your favourite flowers and get involved in activities that keep your mind young. 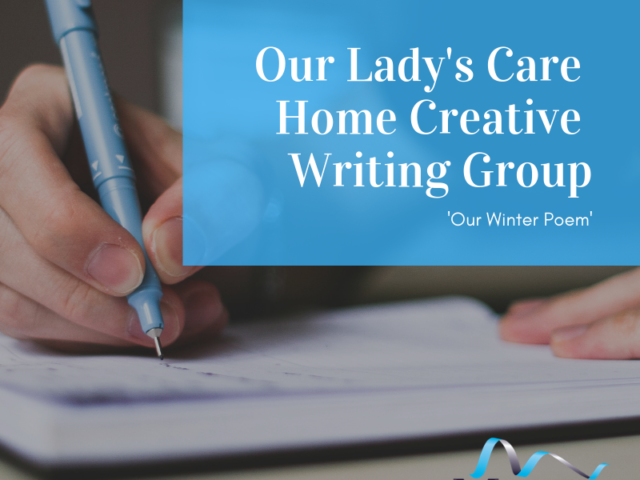 We can talk you through everything, tell you all about our homes and what we offer, give you a guided tour, let you see what our rooms look like, invite you along to one of our many weekly activities, and answer all the questions you have. We will be with you every step of the way to make your decision. We’ll reassure you, guide you, advise you and give you our absolute commitment that your loved one will be made to feel right at home with us. The care is great. The staff are just wonderful and very kind. I was really anxious about moving into care, but the staff and managment made me feel at home. I love the sing song and all the activities. We have great fun. I've made many new friends who are really kind and helpful. It is home from home. I'm so happy and contented.